The house is for sale for £987,500 through Savills, telephone 01625 417 450 or visit www.savills.co.uk. This property is a charming period family residence built around 1900 just seven miles from Buxton in Derbyshire. 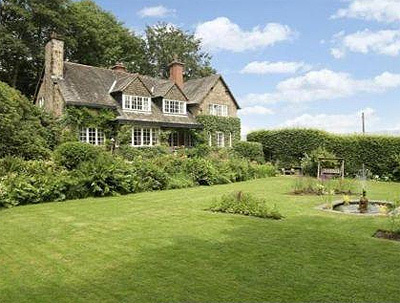 The house has many period features, five bedrooms, three reception rooms and is set in around two acres of stunning formal gardens incorporating a herb garden, woods and stunning views of the Peak District hills.